THE Provincial government of Gauteng Province in South Africa has honoured Zambia’s football icon Kalusha Bwalya for his outstanding contribution to football in Zambia and African continent as a whole. Gauteng Province Premier, David Makhura, awarded Kalusha together with 22 other former African footballers and football administrators at the legends dinner awards held at the Italian club in Bedfordview, Johannesburg, South Africa. 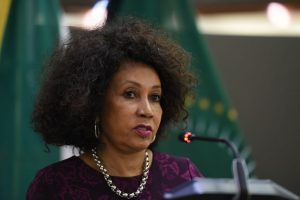 Mr. Makhura said Kalusha was honoured for being the only Southern African footballer to have won the coveted African Footballer of the year in 1988. 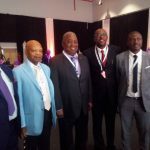 He noted that Kalusha was also known for his fighting spirit of helping to put together a brand new Zambian National team following the 1993 Gabon air crash that claimed the lives of the entire national team. 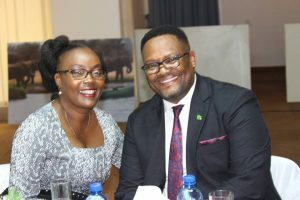 Mr. Makhura added that Kalusha deserved the Premier’s award of Social Cohesion Games as it was during his tenure as President of Football Association of Zambia (FAZ) that he led his team to become African Champions in 2012. He said Kalusha together with the other 22 football legends from Cameroun and South Africa contributed to national building and the liberation of that South Africa through the medium of sport. 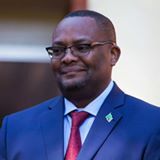 And Zambia’s High Commissioner to South Africa, His Excellency Mr Emmanuel Mwamba said Zambia was proud of Kalusha Bwalya of his immense achievements as a soccer player and administrator adding that he has continued to bring pride to the country even in his retirement. 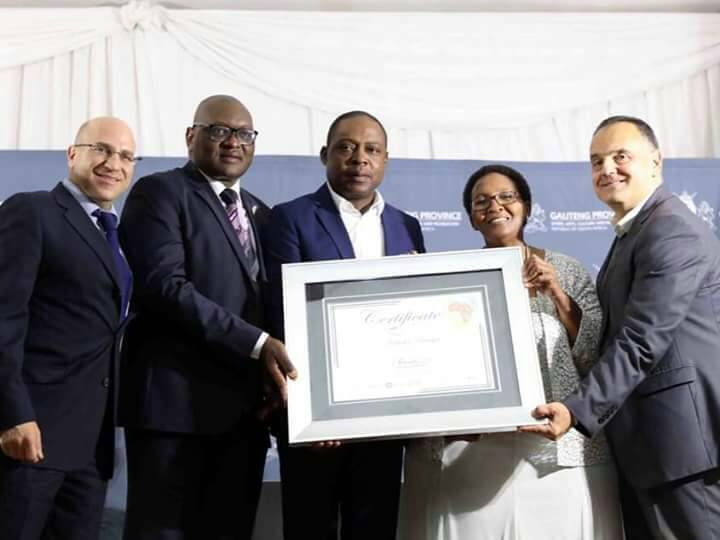 Kalusha Bwalya thanked the Gauteng Province government for the recognition of his contribution to the development of football in Zambia and African continent. He said it was his privilege to have been with the Zambia national team from when he was young till his retirement and hoped that more Zambians would be supported in their football career. 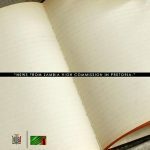 “I have been privileged to have been with the Zambia National Team from when I was a teenager (1982-2000). Blood, sweat and tears, I hope could represent people who are not here today. The memories are with me. 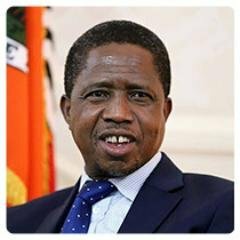 If you think about it this month (April) marks 25 years since our gallant team left us off the shores of Gabon, it makes it more significant to all of us as Zambians”, he said. He said this when he signed a book of condolence in honour of late South African anti-apartheid campaigner Mama Winnie Madikizela-Mandela. 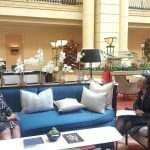 Mr. Mwamba, joined members of the diplomatic corps accredited to South Africa in expressing Zambia’s sympathy on the death of anti-apartheid icon who was also ex-wife of former South African President Nelson Mandela. 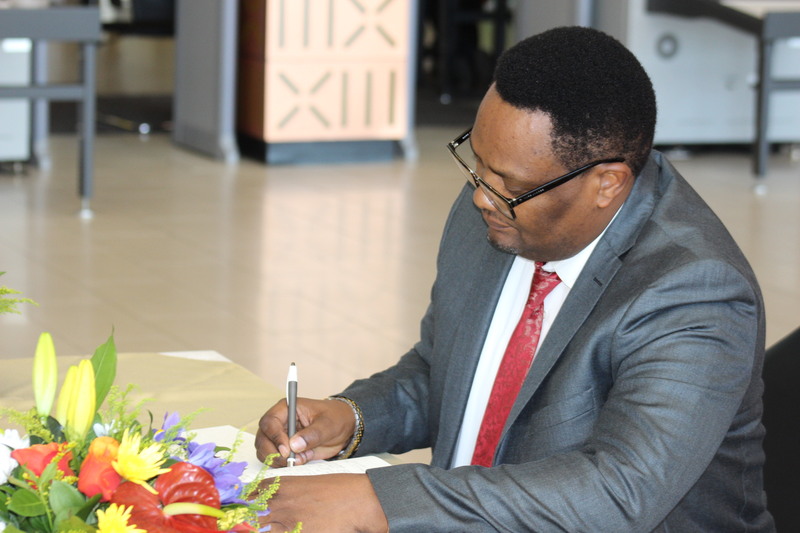 Mr Mwamba noted that Mama Mandela played a critical role in the fight against apartheid. He said Zambia was touched with the passing away of Mama Mandela owing to the fact that Zambia provided safe haven to ANC freedom fighters for over thirty (30) years during the struggle for independence. He added that the late Madam Mandela demonstrated that even what society considered as weaker voices counted in fighting against victimisation as she stood against victimisation amidst hostile conditions. 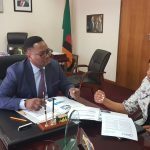 Mr. Mwamba mentioned that Madam Mandela’s death was sad to Zambia as her spirited life had inspired many people in the country especially women who stood against victimisation in society.